Martin Parr is one of the best-known documentary photographers of his generation. 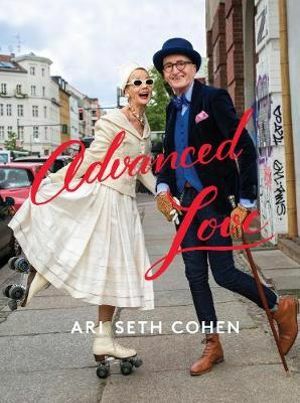 The author of more than 90 books and the editor of 30 others, he has firmly established his photographic legacy. He has also curated two photography festivals: Arles in 2004 and the Brighton Biennial in 2010. More recently he curated the Barbican exhibition, Strange and Familiar . He has been a member of the Magnum agency since 1994 and is currently its President. In 2013 he was appointed visiting professor of photography at the University of Ulster. Parr's work has been collected by many of the major museums, including the Tate, the Pompidou, and the Museum of Modern Art in New York. A new series of monographs on Australian female artists, selected with series editor Natalie King, curator and Enterprise Professor at the Victorian College of the Arts. These books are compact yet perfectly formed. They comprise 96 pages of the artist’s favourite works – designed for optimum visual impact and to reach anyone who is inspired by art and beauty. The extra frisson for these titles comes in the introduction. For each monograph, one luminary from another field will write a personal, powerful essay of 1200 words. It could be an ode to one particular painting; it could be a parallel narrative inspired by themes in the artist’s work. Renowned for her vibrant, highly detailed works, Del Kathryn Barton is an acclaimed artist working across painting, drawing, film, textile and sculpture. Born in Sydney in 1972, she attended the College of Fine Arts at the University of New South Wales, graduating in 1993 with a Bachelor of Fine Arts. Since 2000, she has held regular solo exhibitions and has participated in both national and international group shows in London, Berlin, Singapore and New York. Barton has twice won the prestigious Archibald Prize: in 2008, for her portrait of herself with her son and daughter, Kell and Arella; and in 2013, for her portrait of the actor Hugo Weaving. In 2017, the National Gallery of Victoria presented the large-scale solo exhibition the highway is a disco. She lives and works in Sydney, Australia. Laurence Benaïm has written many books including Lancel: Parisian Maison Since 1876, Women in Dior: Portraits of Elegance, Dior: The New Look Revolution, and a biography of Yves Saint Laurent. She created the style supplement for the newspaper Le Mondeand has contributed to Vogue and Marie Claire. She is an editorial adviser for Le Figaro. For indoor gardeners everywhere, Darryl Cheng offers a new way to grow healthy house plants. He teaches the art of understanding a plant's needs and giving it a home with the right balance of light, water, and nutrients. 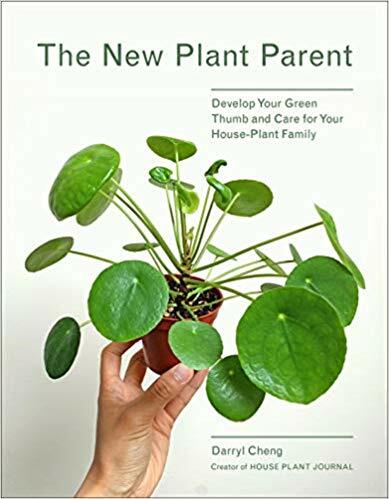 After reading Cheng, the indoor gardener will be far less the passive follower of rules for the care of each species and much more the confident, active grower, relying on observation and insight. And in the process, the plant owner becomes a plant lover, bonded to these beautiful living things by a simple love and appreciation of nature. The House Plant Journal Handbook covers all of the basics of growing house plants, from finding the right light, to everyday care like watering and fertilizing, to containers, to recommended species. Cheng's friendly tone, personal stories, and accessible photographs fill his book with the same generous spirit that has made @houseplantjournal, his Instagram account, a popular source of advice and inspiration for thousands of indoor gardeners. While flowers might not be the first thing you think of when you picture New York City, the city offers access to some of the best blooms on the planet. A companion to the popular Paris in Bloom, New York in Bloom reveals a softer side of New York, showcasing extraordinary parks, gardens, flower markets, and the work of some of the world's best florists, alongside the city's iconic architecture. Stunning photography from Georgianna Lane takes readers on a floral tour of the city, juxtaposing floral beauty with the city's trademark energy and grit. 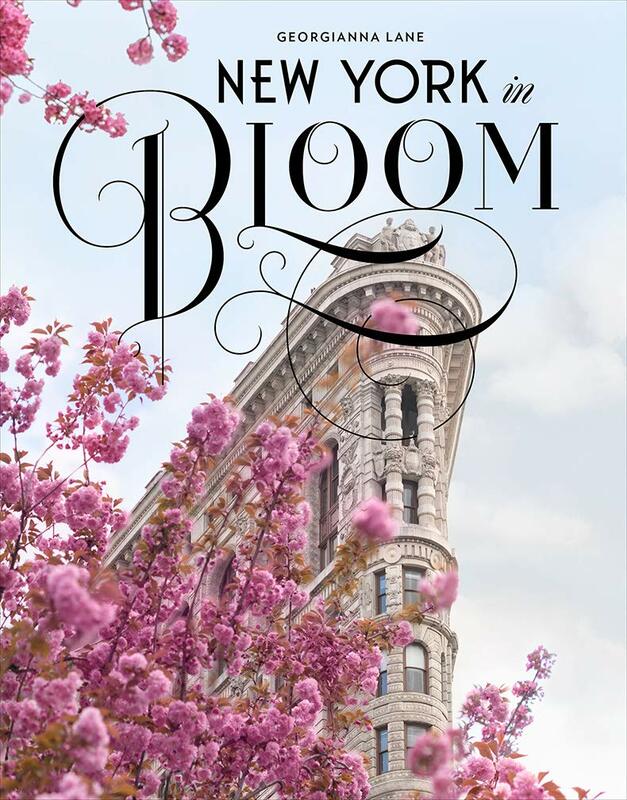 Also including a detailed list of recommended venues to explore and a guide to the season's signature blooms, New York in Bloom is a beautiful gift for New York lovers and New Yorkers alike. Georgiana Lane is a Seattle-based floral and travel photographer whose work has been licensed and published internationally in books, magazines, calendars, greeting cards, and beyond. In addition to licensing with the top stationery and gift publishers, including American Greetings, Papyrus, Graphique de France, and others, her work has been featured on leading design sites including Design Sponge and Decor8. Georgiana also runs a thriving print shop on Etsy, where she is consistently ranked in the top 25 of all photography sellers. Florence is renowned for its Renaissance art, yet this celebrated city is more than just a tourist hub for galleries filled with gilt-framed paintings. Go beyond the facade of the palazzi and instead take a turn down the cobblestone side streets to discover vintage stores housing designer names, restaurants offering farm-to-table dishes and boutique hotels in 16th-century buildings. Lost in Florence is the culmination of the author's popular blog by the same name and offers a comprehensive guide to the very best places to eat, drink, shop and explore in this magical Italian city. A series of itineraries mean you can get the most out of your visit, whether you have only a day or two or more, and daytrips to nearby places like Siena, Cinque Terre and the Chianti wine region are also included. Italians pride themselves on a quality of life – la dolce vita – and with this beautifully designed guidebook, you will discover those unique travel experiences beyond the tourist haunts. Nardia Plumridge is an Australian freelance travel and lifestyle writer based in Italy. She regularly contributes to print and online publications in the UK, US and Australia with her work featured in The New York Times and Wall Street Journal, among others. She is also the Tuscan expert for Expedia and Olive magazine in the UK. Nardia’s love affair with Florence began as a teenage girl when she first visited the city aged 15. Since then, she has returned to Tuscany scores of times before relocating in 2012 and starting her website Lost in Florence (www.lostinflorence.it). As a journalist, she combines her passion for the city and its people with the pursuit of 'la dolce vita'. His works often respond to social and political events, from the current global refugee crisis to the complex social history of Australia; he is constantly critiquing notions of identity, patriotism and male rites of passage. Quilty is a past winner of the Archibald Prize for portraiture, the National Self-portrait prize, and the Doug Moran National Portrait Prize. This rich and comprehensive collection of his work from the past two decades is accompanied by essays from Lisa Slade and Justin Paton. Ben Quilty was born in Sydney, Australia, in 1973. The recipient of numerous art prizes including the Doug Moran National Portrait Prize, Archibald Prize and the Prudential Eye Award for Contemporary Art in Singapore, his work is represented in major national and international collections. Gorgeous images and heartwarming true stories of adopted greyhounds that have found their forever homes. This beautiful gift book celebrates the greyhounds who have won through to find happy homes with Australian families. These gentle giants are shown revelling in their new lives: whether romping with their new buddies, resting from their racing labours ... on the couch, or revealing their soft squishy hearts as they relax with a posse of furry friends. In Australian Gardenscapes, Claire Takacs showcases the varied gardens found in the Australian landscape, from lush green oases to semi-arid settings. 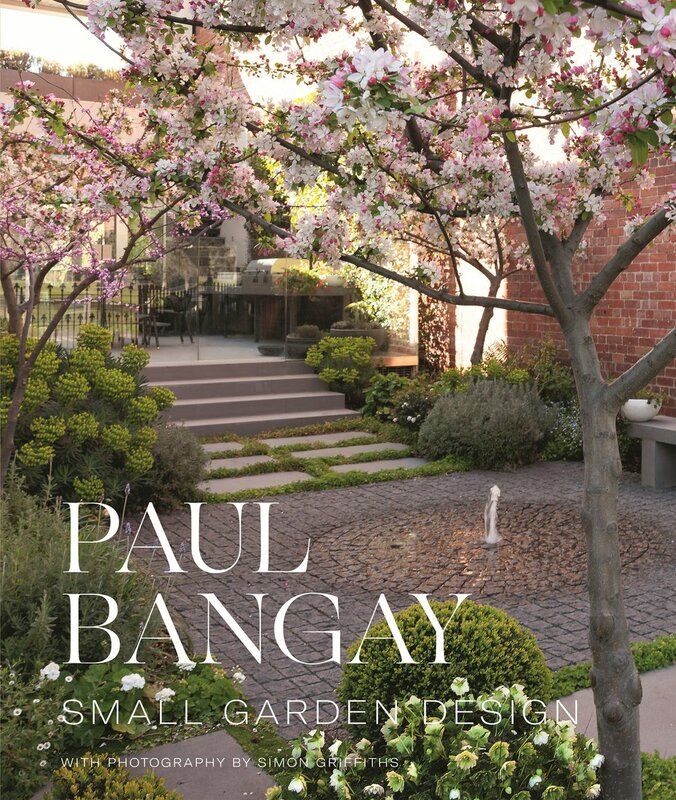 Claire profiles Australian gardens, gardeners and garden designers who are drawing on the international movement towards a more naturalistic approach to planting design. Similar to the New Perennial movement and Prairie-style, these gardens take into consideration how plants grow in the wild and have created highly textural, visually pleasing gardens that appeal not only to our love of beauty, but that sit gently in their surrounding landscapes, giving a strong sense of place.